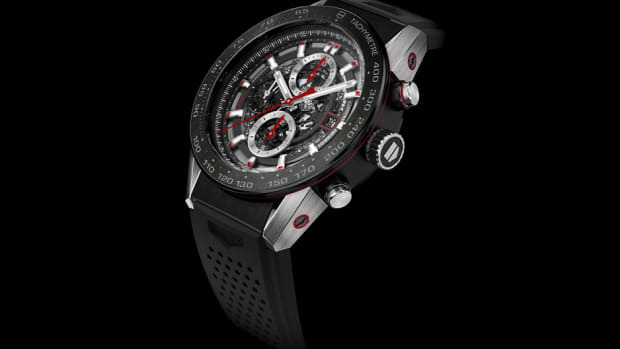 Tag Heuer releases an interesting new variant of its racing-inspired Carrera watches with the Drive Timer. 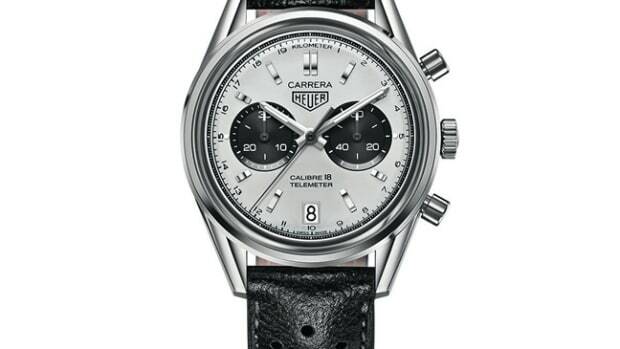 The watch features an inner-flange that you operate with the crown at 10 O&apos;Clock. 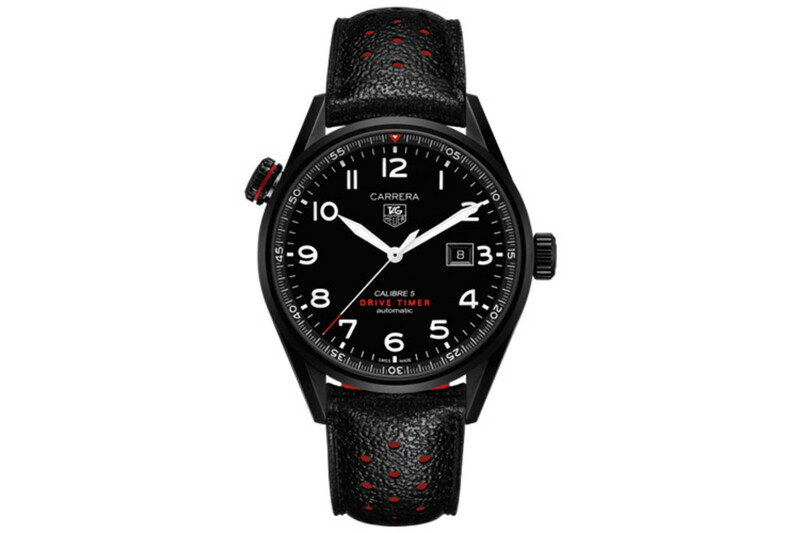 Inside the 43mm case is a Calibre 5 automatic movement that has a power reserve of 38 hours and also features a sapphire crystal on the front and caseback and a perforated leather strap completes the look. 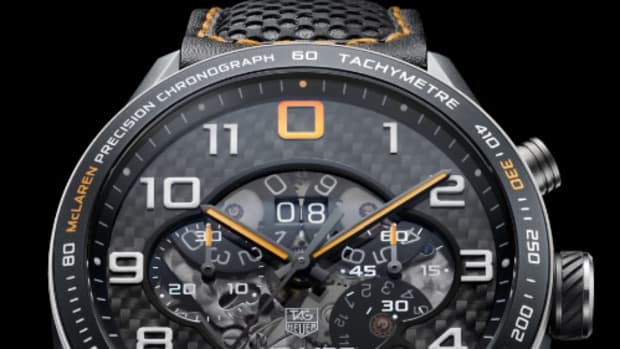 Tag's iconic timepiece gets a new retro-inspired model.